This facility is clean and dry! The managers, Joe and Jessica, are extremely friendly and accommodating. Use of the truck for free was an added bonus. I highly recommend this place. Great service and great staff, would recommend!!!!! Everything went smoothly and was super easy to complete. 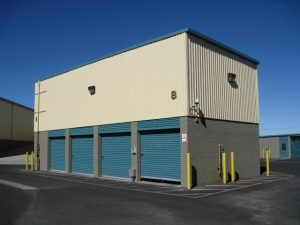 Once all paperwork was completed started moving stuff out of my garage and into my new storage unit. The staff made me feel welcome. Excellent customer service and clean grounds!! 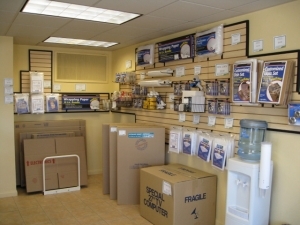 The couple that works here are very friendly and provide you with great customer service to make your move go smoothly. I had to rent a storage last minute due to my cargo not holding up and the storage facility provided me with resources that I didn't have to make the transition from car to storage. They had locks and boxes and others items. The grounds were clean and looked safe. What I like most was the follow up to see if I needed more time and the email afterwards. Great people and great experience! 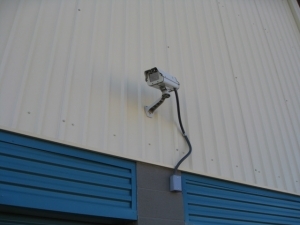 Great customer service, nice facility! I was able to do make most of the arrangements on the phone and online. Jessica is very pleasant to do business with. I feel good knowing my belongings are in a safe place with people who genuinely care! Fantastic customer service! 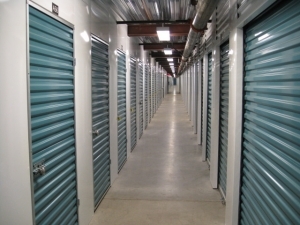 Easy to get a new storage unit, very clean and neat. Very professional, and very complete. Excellent customer service, easy, fast, clean and safe! Just rented a unit. The owner/manager was outstanding, providing top notch service. 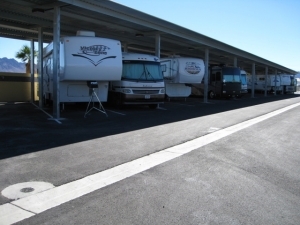 The lot is exceptionally clean and well maintained. 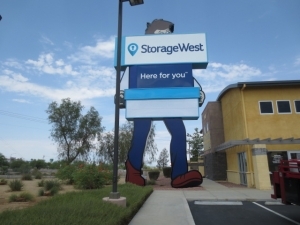 Great place to rent a storage unit. Very easy and pleasant . Easy move in. Quick, fast and friendly. Great job. Very pleasant people. Quick and easy. This was the first time I ever had to store anything in my life and the experience was quite pleasant joe is a real good guy very helpful. And turns bad situations into effortless joy and I would highly recommend this facility to anyone that needs a safe place to store there valuable posessions. 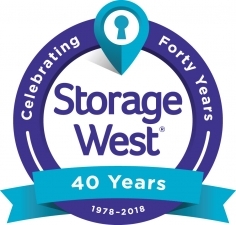 I was impressed with how easy it was, without the help it would have been extremely difficult, as the staff at Storage West contacted me prior, during and now I have to do my part in filing out this review. I will leave the general public with this view. 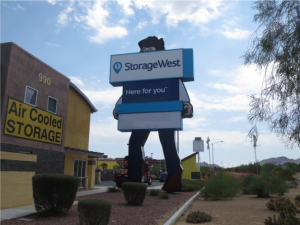 If your current storage must go, don't hesitate to contact Joe. Thanks once again to a great guy Manager Joe Tirone and staff. I had a great experience with the whole process. They are very nice and very helpful. I is a really good deal price wise because I got second months rent free and one time use of their truck. Awesome!!! 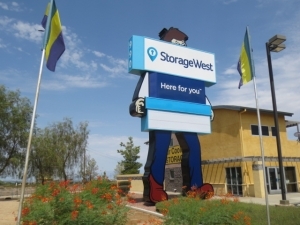 The staff is very friendly & informative. 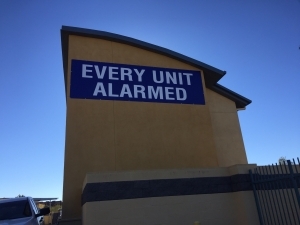 very clean & easy to find units as they are very well marked. Great job! !